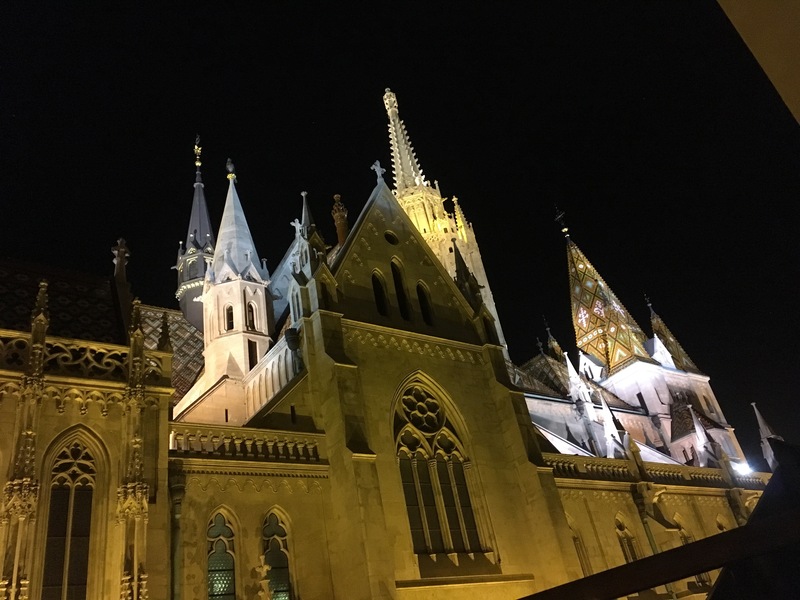 An angle on St. Matthias church in Budapest. The spires draw our attention heavenward. When Israel was being led by the various kings – some good, many not so good, some terrible – the nation strayed from God very often. In 2 Kings 17 we read that the people feared the Lord but served other gods. They had one foot in one camp and one in another. We still have that tendency where our faithfulness to God is tested and we fail. We select and give homage to many idols. Things that take attention that is due to God and put it elsewhere. We should carefully examine our lives to see what idols we have chosen to take the place of the Lord in our lives. But the story doesn’t stop there, as we read on we see that God’s mercy is greater than our love for idols. TWICE in this chapter God reminds them of His covenants with them. He invites them, because of His mercy, to return to Him. They paid a price: defeat, exile and death. The mercy of God is offered today through His paying a price, the death, burial and resurrection of Jesus. In Christ we may have victory, embrace, and life. But even those in Christ must keep watch for idols of our choosing, let’s be on guard for idols that distract us from God. Let’s be disciplined to focus our aim at Heaven.